I am pleased to report that the Springer Turkey Challenge helped to feed over 15,000 people last year. What a thrill! We were able to collect $2,261 from contributions, up slightly from 2015. With my personal match contribution of $2,261, the total raised was $4,522 to help feed those most in need. Proceeds went to the Sacramento Food Bank, Stanford Settlement, and Make A Wish Foundation. I take great pride and joy in my annual Springer Turkey Challenge, which raises money to feed hungry families. The number of people in need is astounding and no child should ever go hungry, especially during the holidays. Most of our contributions come in during the holiday season, starting as low as $20 to “buy a turkey”, which I then match, doubling the pot. 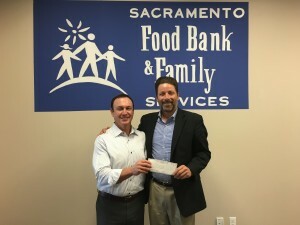 As we get close to the holidays, I present the money to feed the families most in need right here in our community. 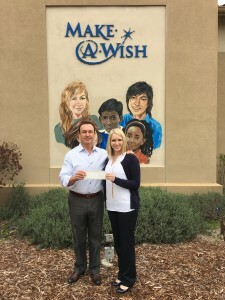 Of course there are contributions that come in after the holidays, as well as throughout the year, which I will still match, and all the funds are gifted to local charities. I originally started doing this in 1999 as a way of giving back to the community with something that really makes a difference. In the beginning, I would actually go to the supermarket and negotiate the price of turkeys, pay for them, then help the food bank load them into their pick-ups for distribution. 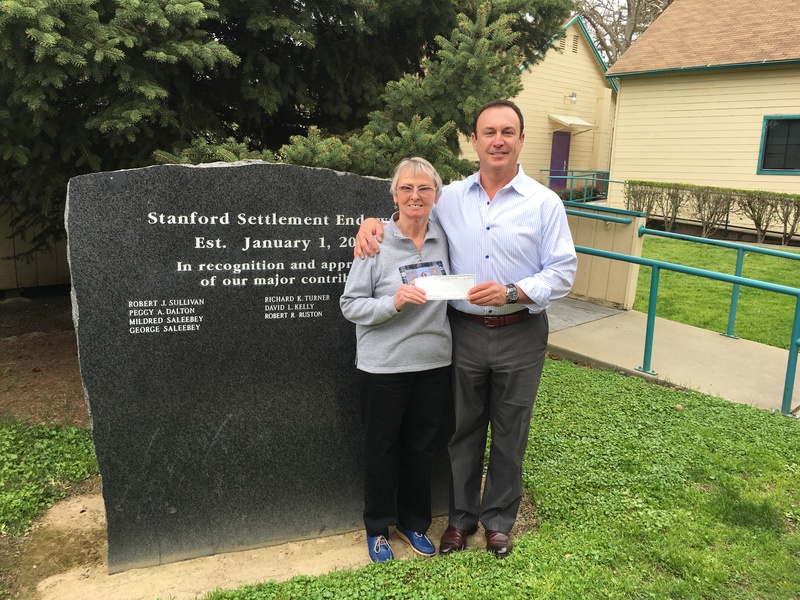 As the Springer Turkey Challenge grew, we began donating the money rather than turkeys. This way they could also provide other necessary items to round out the meal. This is one of the things I truly look forward to most each year, something where I can actually make a difference in the world by helping out. Last year we helped over 15,000 people who would have otherwise gone without during the holidays. Your contributions make it work and I can’t do it without you. Thank you so much for your help, and let’s make next year even better. Please make your donations out to: Springer Turkey Challenge. © 2019 Springer Turkey Challenge. Yes! I want to help in the Springer Turkey Challenge 2018 by helping families in need. Thanks to your generous tax-deductible donation, we can continue the important work of feeding local families in need.